Taiwan has requested a purchase order for 108 third-generation American main battle tanks designated as M1A2X Abrams, ITV News reports. Washington announced it would make a final decision on the M1A2X in June. The Taiwanese Ministry of National Defense also submitted a request for 66 General Dynamics F-16V fighter jets on Feb. 27. 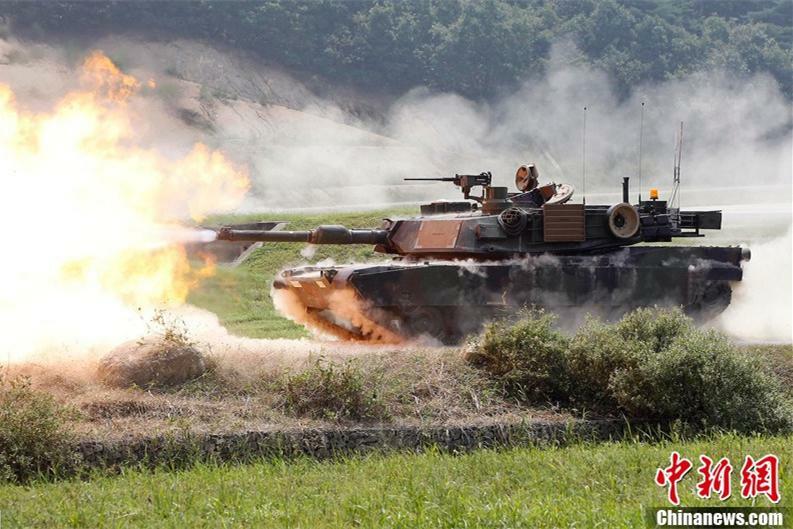 The China Times recently quoted a Taiwanese defense official that said, if the tanks were procured, the M1A2X would be deployed with two armored battalions under the command of the 6th Army Corps in northern Taiwan. The official said extensive training programs and a five-year supply of spare parts would also be included in the deal. 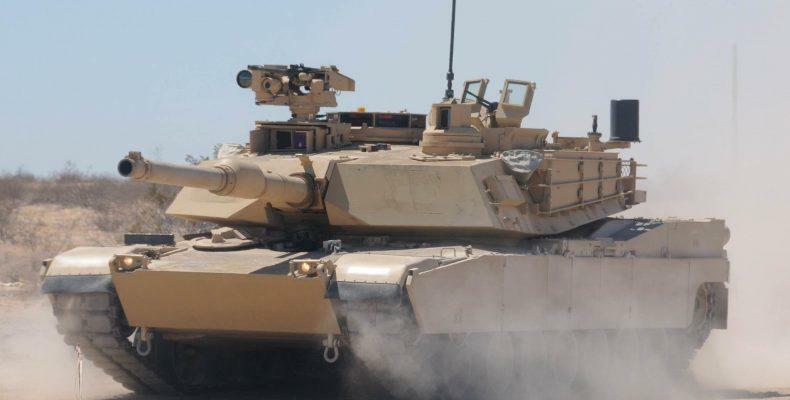 According to the Defense Blog, "the M1A2X is a special configuration of the M1A2C, the latest variant of Abrams tanks in production. This version rectifies many of the space, weight and power issues identified during Operation Iraqi Freedom and will be the foundational variant for all future incremental upgrades. In addition to having improved survivability, the Abrams M1A2C can host any mature technology the Army deems operationally relevant. Improvements focus on increasing the electrical power margin, Vehicle Health Management Systems, integrated counter-improvised explosive device protection, a new Auxiliary Power Unit, embedded training and an ammunition data link." At the moment, the Armed Forces of Taiwan are in urgent need of modernizing their aging main battle tank. M1A2X is expected to replace the M60A3 Patton and CM-11 Brave Tiger tanks. Defense Blog said Taiwan would need to purchase 500 M1A2X to compete on the same level as the People's Liberation Army of continental China. American defense sales to Taiwan, which by the way China claims as its territory, has caused tensions to soar as a new cold war heats up in the Indo-Pacific region between the world’s two largest economies. Earlier this year, Taiwan conducted live-fire war drills along its west coast amid mounting fears that Chinese President Xi Jinping could use military force to annex the democratic island. The war exercise followed a new report from the Pentagon outlining concerns about Beijing’s expanding military might, including a possible invasion of Taiwan. "China ... believes that U.S. military presence ... in Asia seeks to constrain China’s rise and interfere with China’s sovereignty, particularly in a Taiwan conflict scenario," the Pentagon report said. Taiwan's request for 108 American main battle tanks and 66 new fighter jets makes sense. The island nation is preparing for a Chinese invasion.